Parents help swell the consumer base and pay GST like everyone else. I guess they also transfer some of their wealth into NZ and at some stage become tax payers on their world-wide income, so, in so far as health benefit costs go, its not all take and no give. If one could quantify the amount of funds exiting the NZ economy to support those single parents abroad, it would probably be in the millions of $’s. I agree with every comment in this news letter. 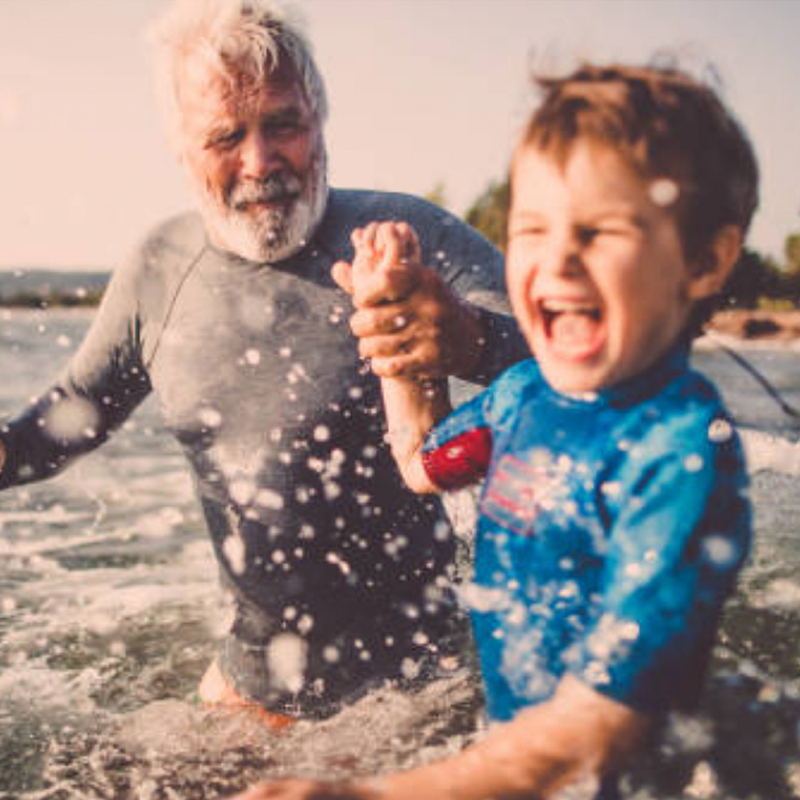 As SA grandparents who have worked all our lives, and are forced the retire long before we are ready, we have years of experience to offer and a willingness to work hard. We do not want to sponge off a country which is offering us a secure home, we want to contribute and to pay our taxes or to assist our children in order for them to build a career, and in turn, to contribute fully to the economy of New Zealand. I truly hope someone in the decision making group has read this and is taking note. This would be my main reasons to leave NZ heading to OZ. forget the exonomic impact, time and value is mostly important to me as I need to spend time with my family. That including my mother who has no immediate fam@ home. Make this decision NZ bureaucrats or i will take my talents to OZ.